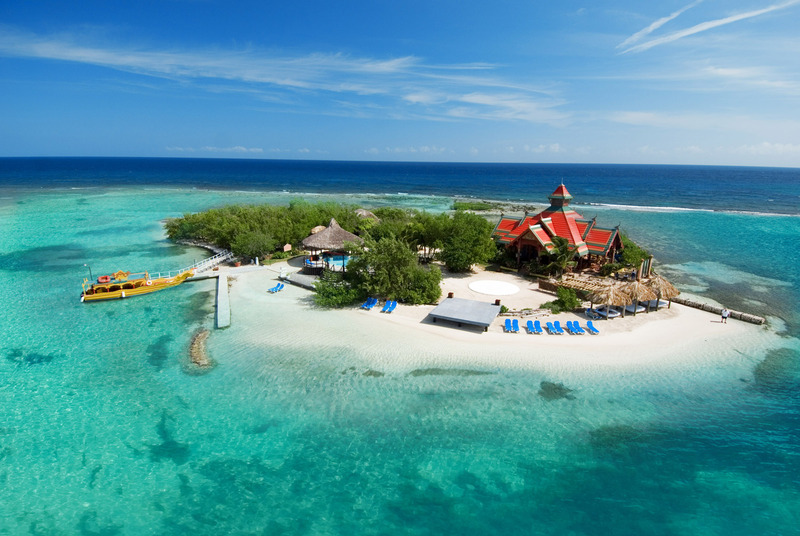 St Lucia, Barbados, Jamaica and the Bahamas are among the nations that will compete head-to-head for the coveted title of “Caribbean’s Leading Destination” at a VIP World Travel Awards (WTA) ceremony in Montego Bay, Jamaica on 19 October 2011. Another key category to watch at the WTA 2011 Caribbean & The Americas Ceremony is “Caribbean’s Leading Hotel”, with Half Moon (Jamaica), Jumby Bay (Antigua), Parrot Cay (Turks & Caicos), Sandy Lane (Barbados) and Sandals Emerald Bay (Great Exuma, Bahamas) among the hot contenders. The awards programme, hailed as the ‘Oscars of the travel industry’ by the global media, will reward those destinations, hotels and organisations that have made the largest contribution to the travel and tourism industry over the past year. The ceremony takes place at Sandals Royal Caribbean Resort & Private Island on 19 October 2011, and is set to attract the top decision-makers and thought-leaders from across the Americas and Caribbean as they compete for the most influential accolades in travel. Negril (Jamaica), The Gold Coast (Barbados), Half Moon Bay (Antigua), Grace Bay Beach (Turks & Caicos) and Dawn Beach (St Maarten) are all in the running for “Caribbean’s Leading Beach Destination”. With boosting airlift considered the top priority for the region, all eyes will be honed on the “Caribbean’s Leading Airline” category. Nominees include Delta Airlines, Caribbean Airlines, Air Jamaica and Air Canada. Graham E. Cooke, President & Founder, World Travel Awards, underlined the importance of travel and tourism in steering the Caribbean through the global uncertainty. John Lynch, Chairman of the Jamaica Tourist Board, feels that the Caribbean region has a strong brand. Gordon “Butch” Stewart, Chairman of Sandals Resorts, is pleased to once again support the Caribbean on the world stage by hosting this year’s World Travel Awards Caribbean & The Americas Ceremony. The Caribbean & The Americas Ceremony marks the fifth and final leg of World Travel Awards 2011 Grand Tour, and will follow heats in Dubai, UAE; Antalya, Turkey; Sharm El Sheikh, Egypt; and Bangkok, Thailand. Regional winners from these events progress to the Grand Final at the end of the year. The event partners are the Jamaica Tourist Board, Sandals Resorts and WeClickMedia, while media partners include National Geographic Traveller, ABTA Magazine, ASTA Network, eTurboNews, Breaking Travel News, JaxFax and Travel Daily News.